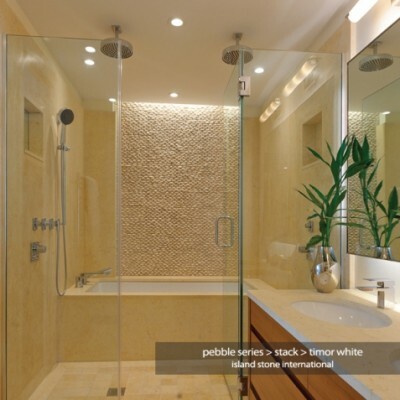 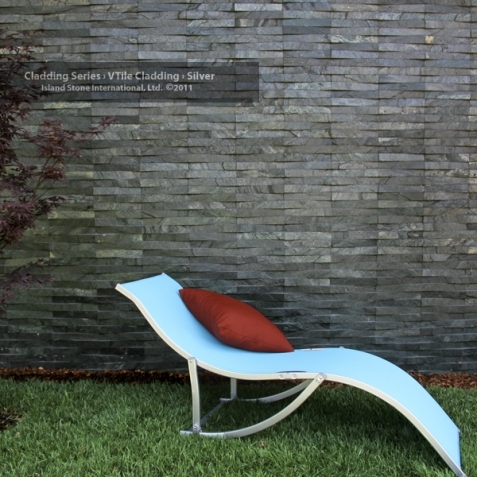 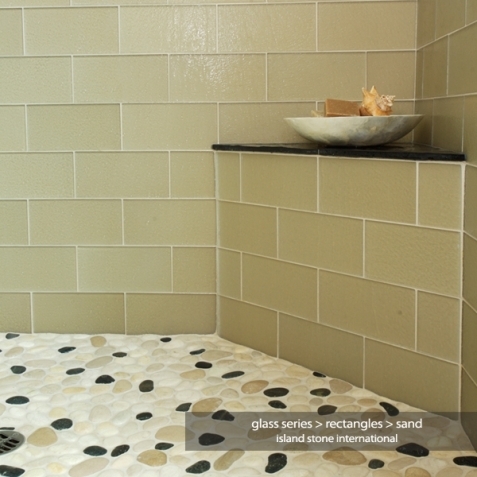 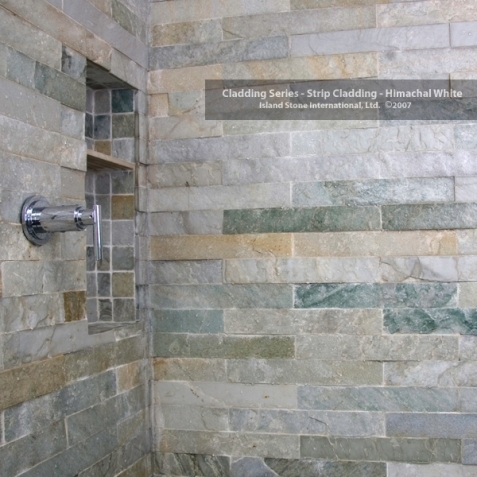 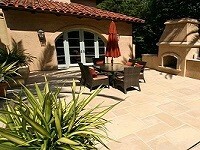 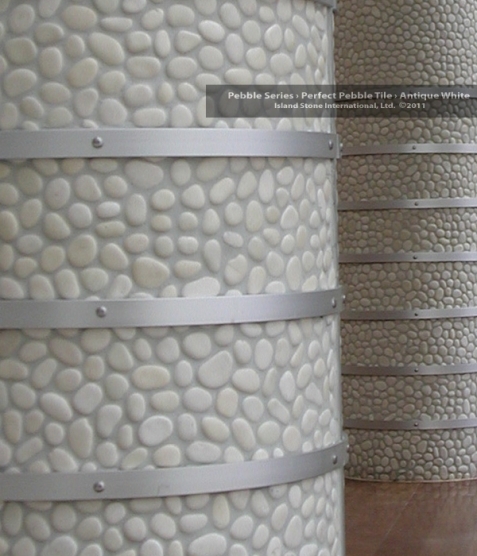 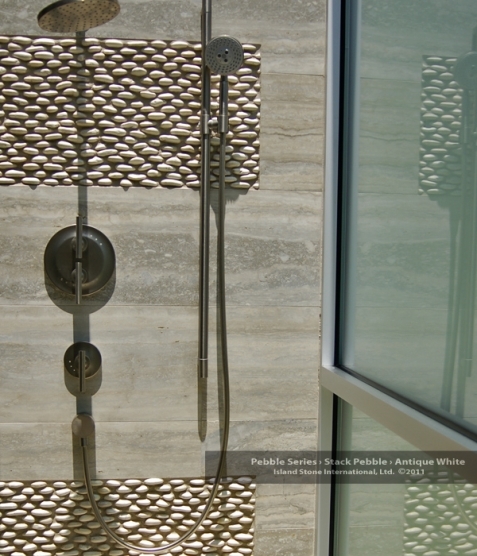 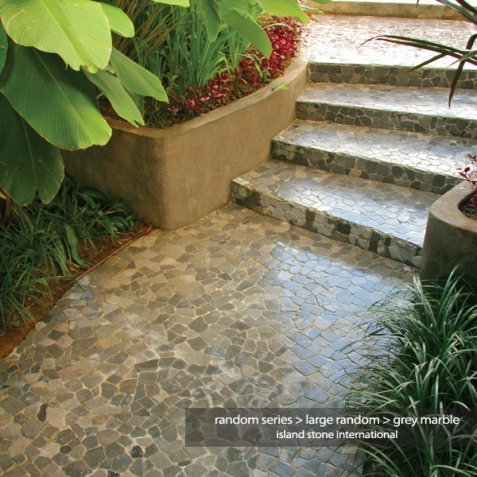 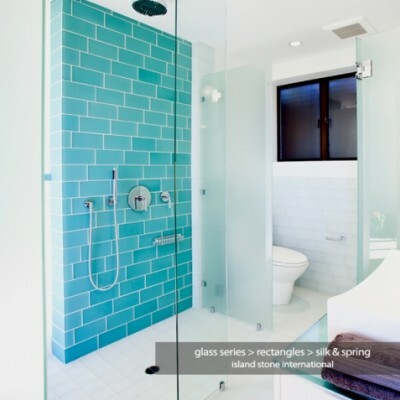 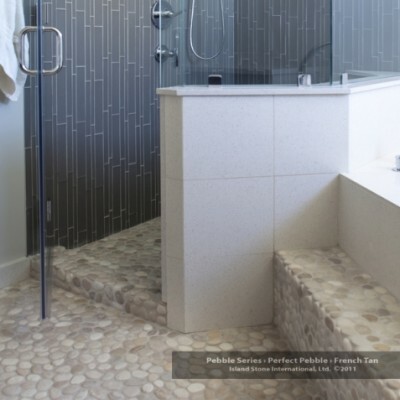 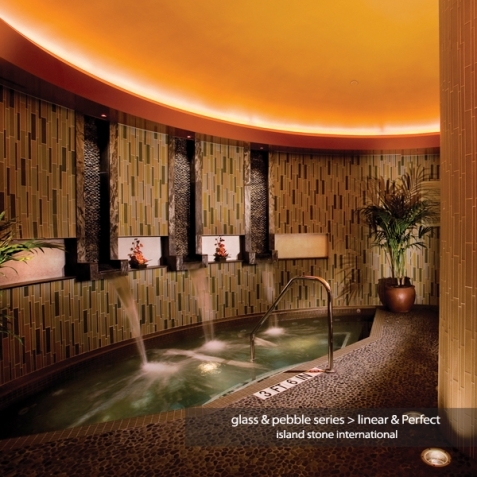 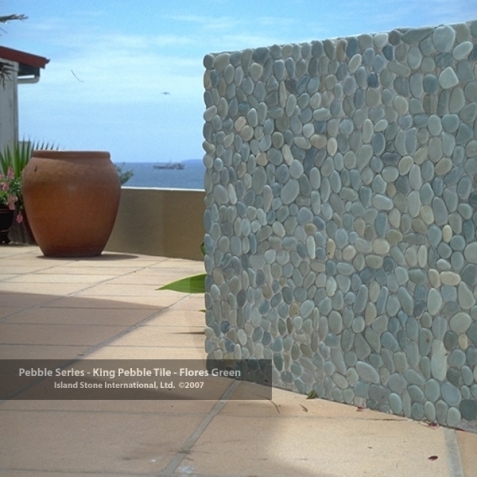 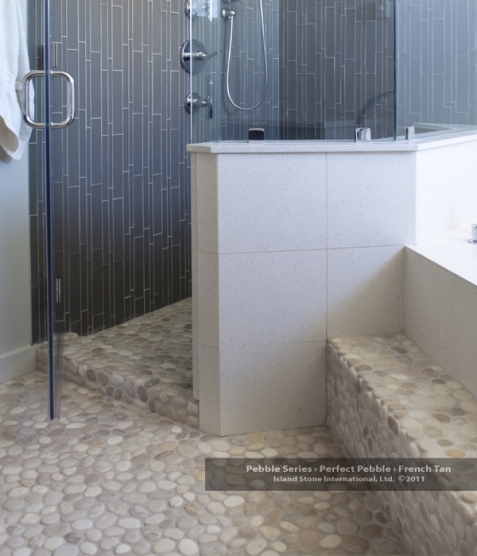 Since developing the original mesh backed Pebble Tile, Island Stone USA has maintained a commitment to creating the most innovative tiles and claddings. 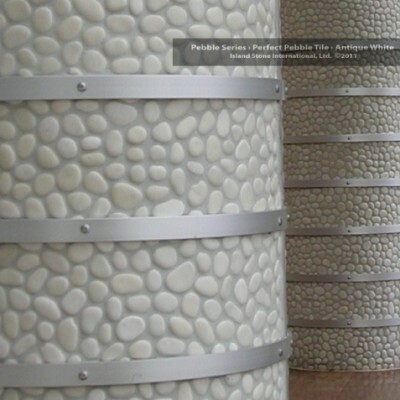 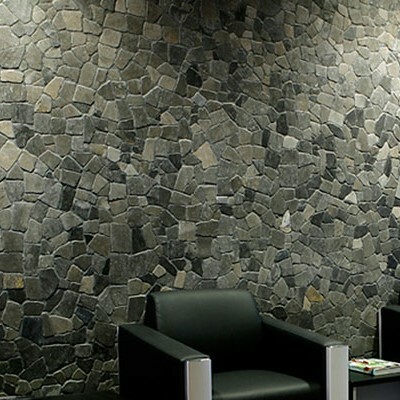 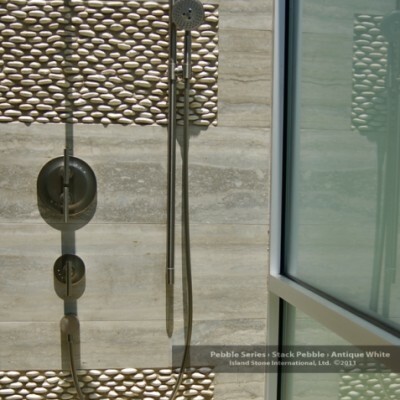 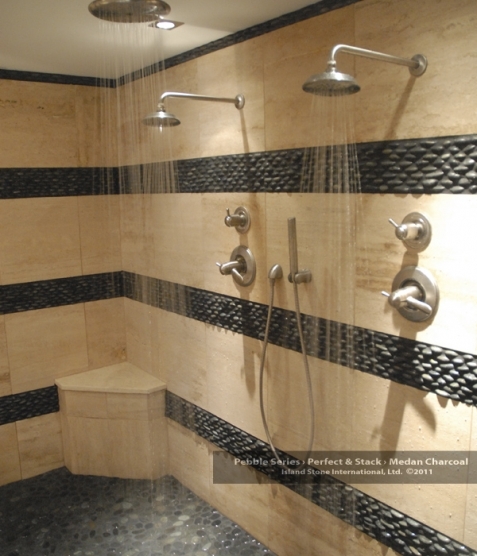 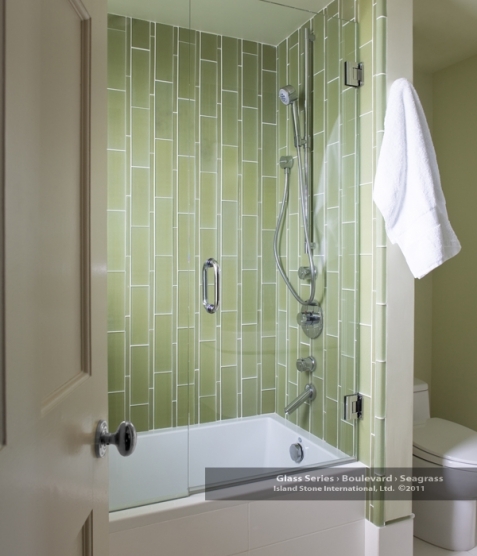 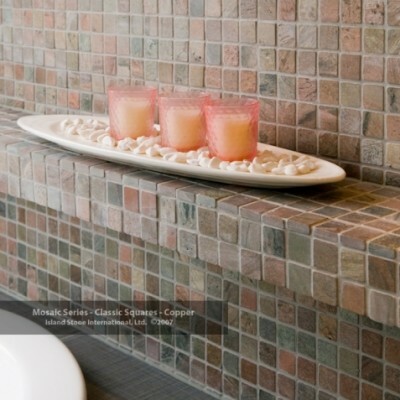 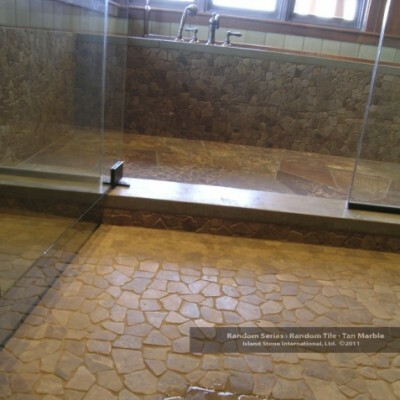 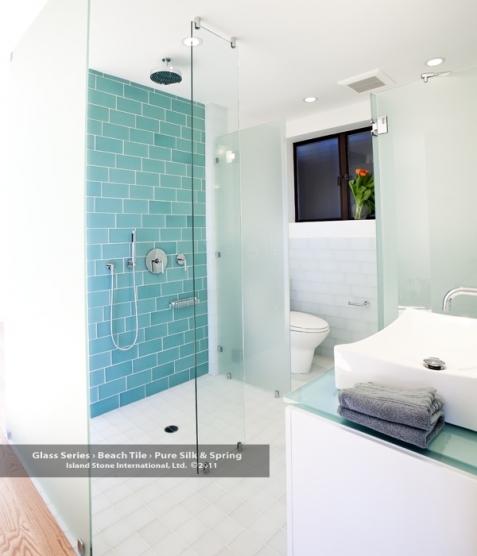 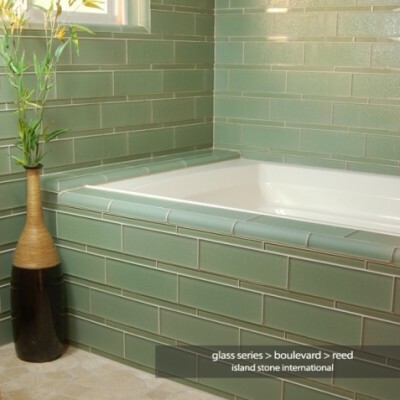 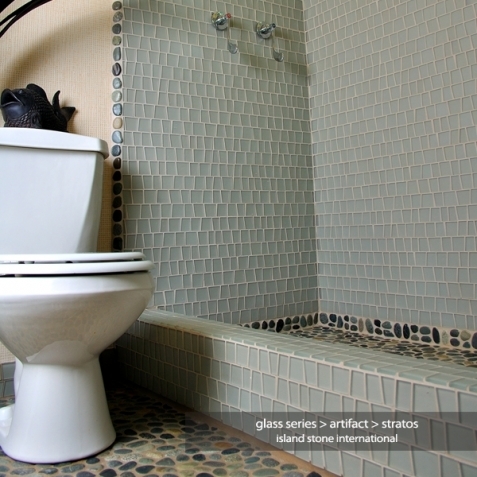 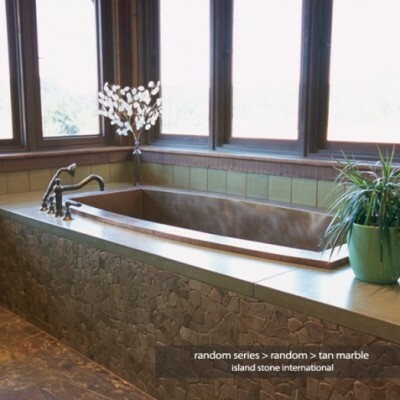 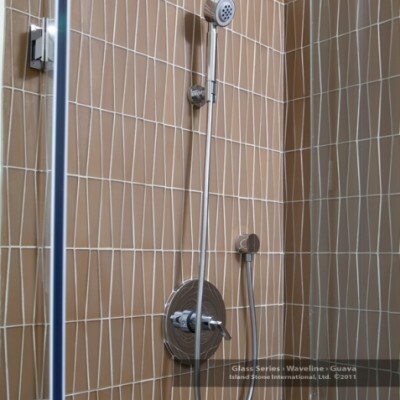 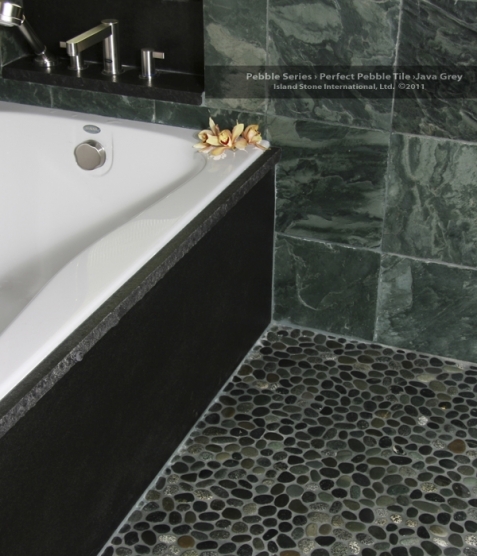 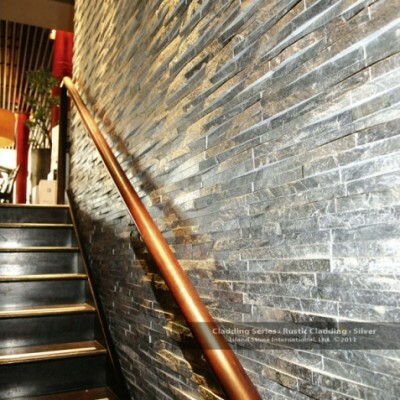 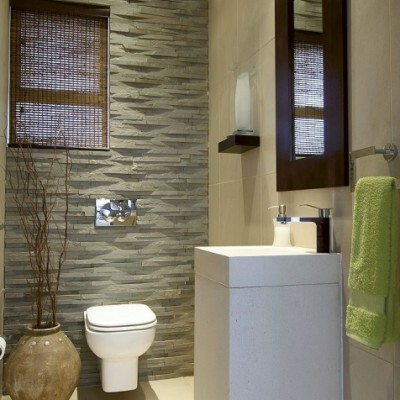 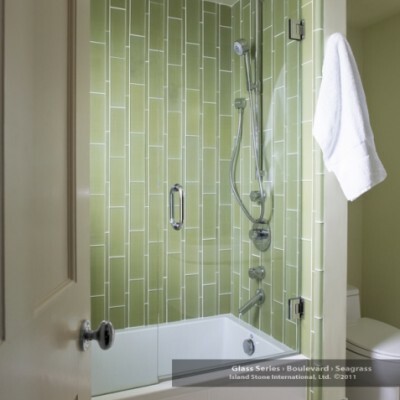 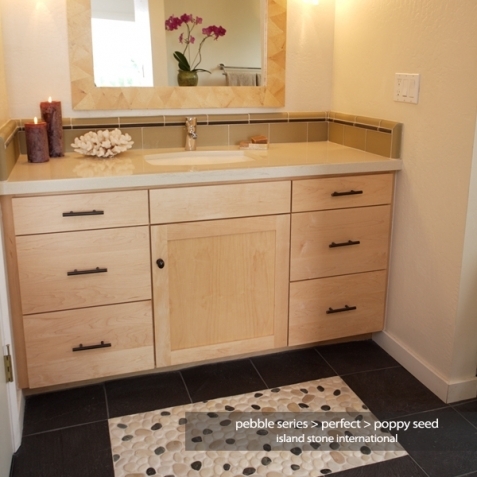 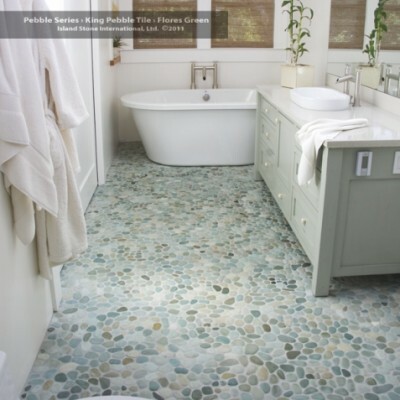 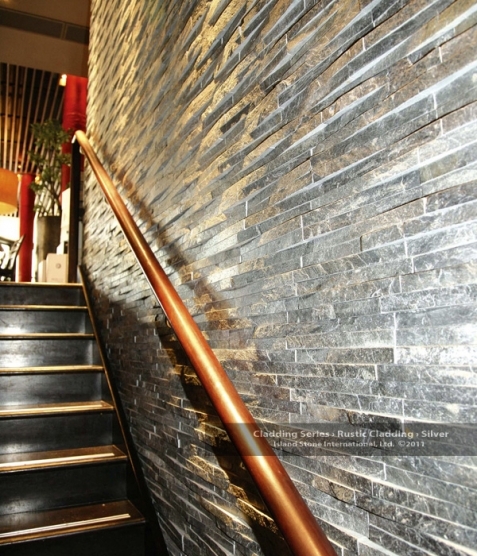 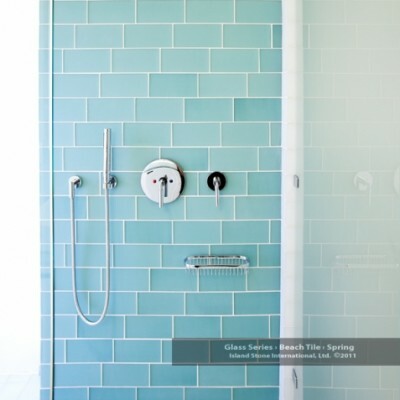 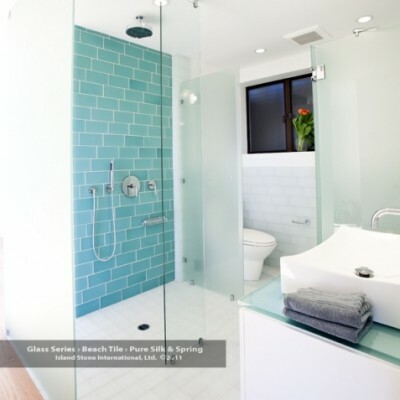 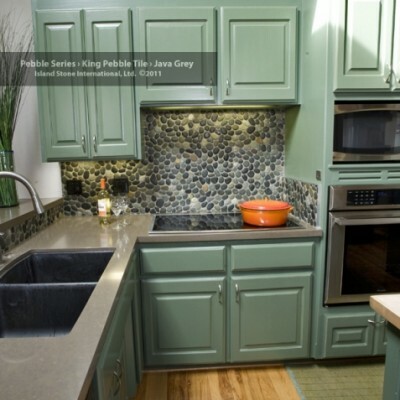 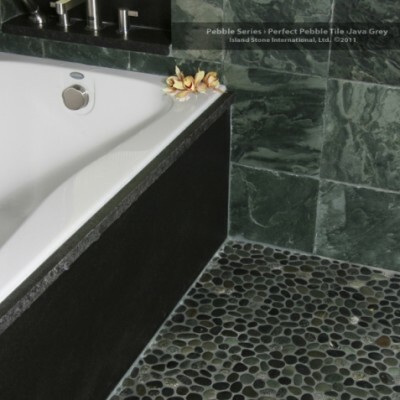 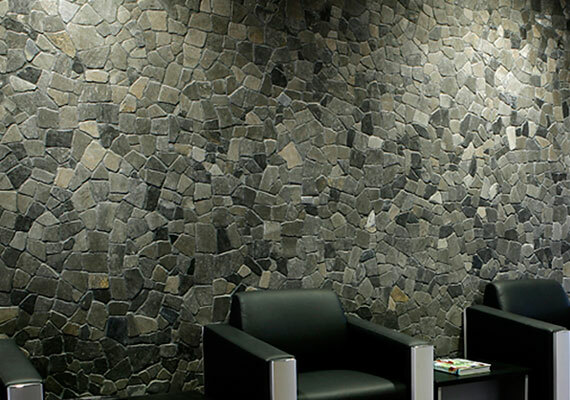 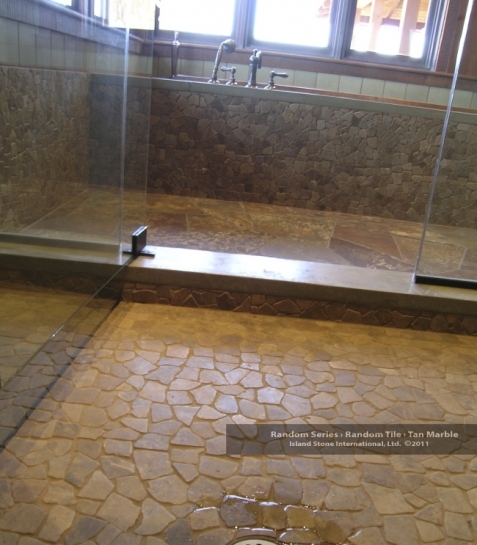 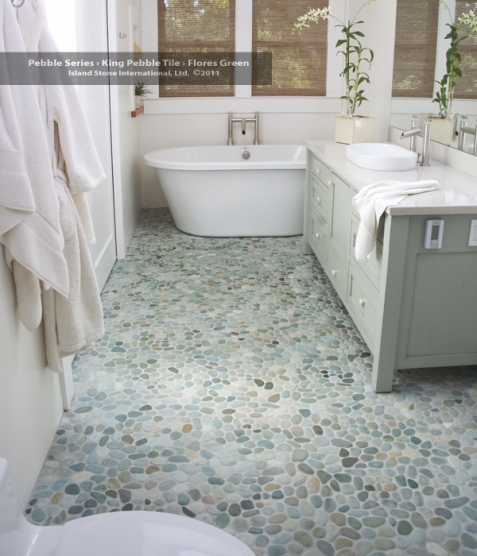 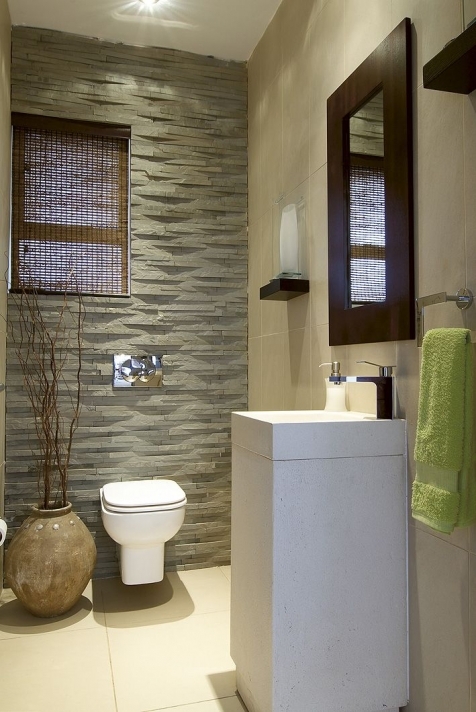 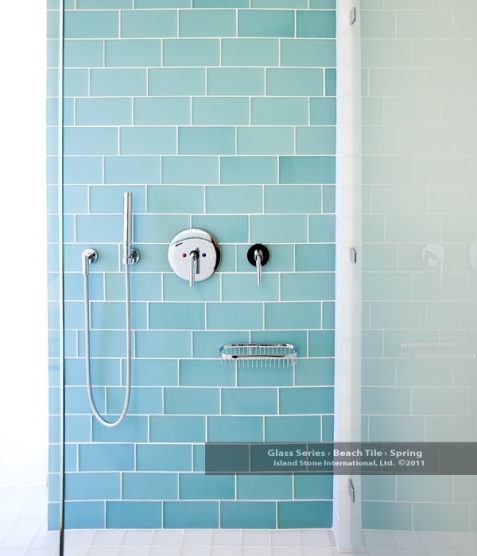 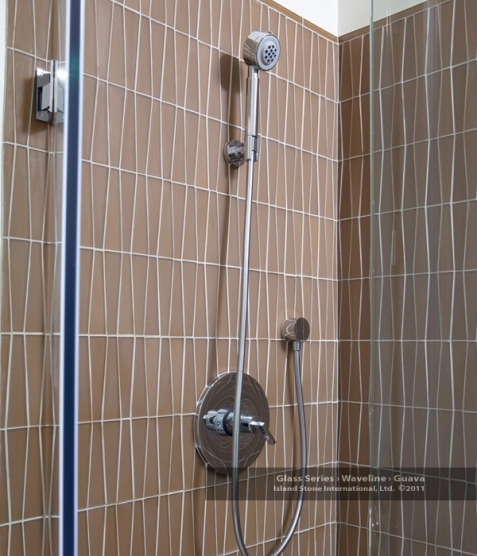 Today their products categories include multiple types of pebble tiles, glass tiles, mosaic tiles, random tiles and wall claddings along with a selection of signature stone and designer materials, all which adhere to the look and feel of their original vision. 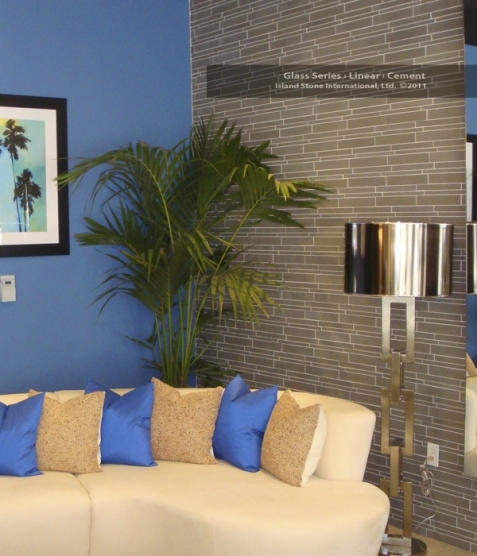 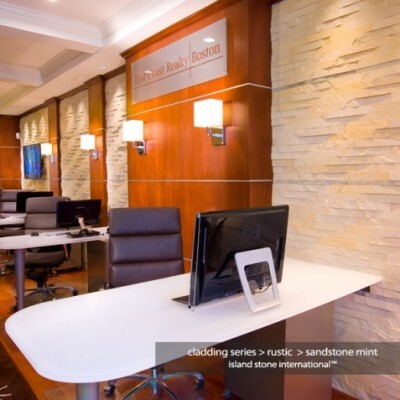 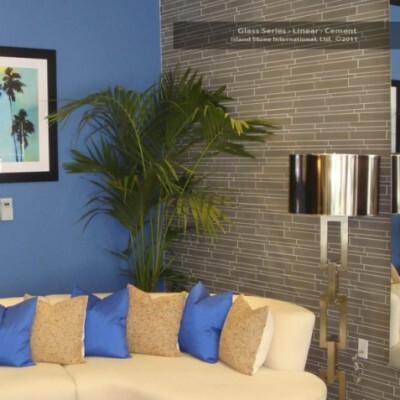 From your residential kitchen, bathroom, living spaces or exterior designs to large scale commercial projects, we are excited to offer our clients the fabulous full line of Island Stone Tile décor solutions to help you turn the ordinary into extraordinary! 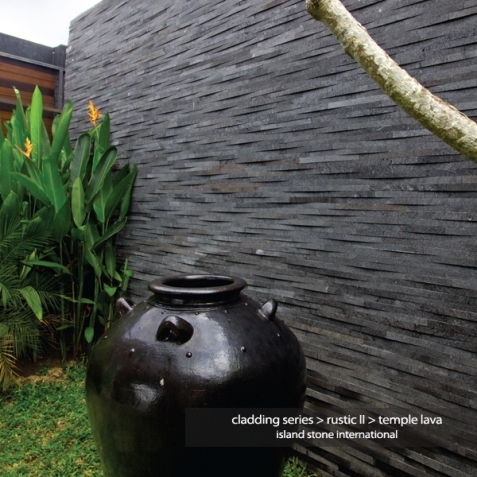 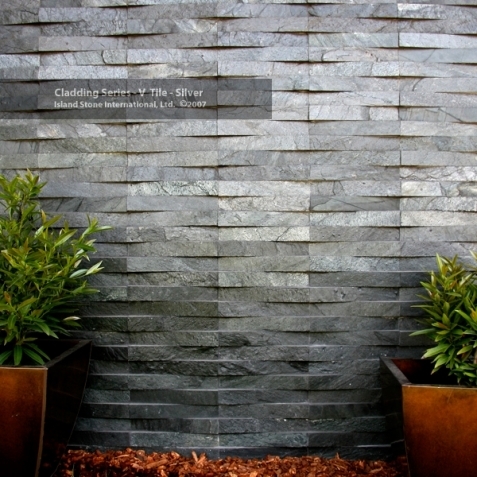 Our goal in carrying Island Stone is to reflect nature’s raw, exotic beauty through their range of tile and cladding offerings. From their premier Indonesian Pebble Tile to the Asian contemporary feel that is weaved throughout their range of tile designs, the Island Stone team continues to maintain the strictest level of quality and consistency from their materials to the manufacturing process. 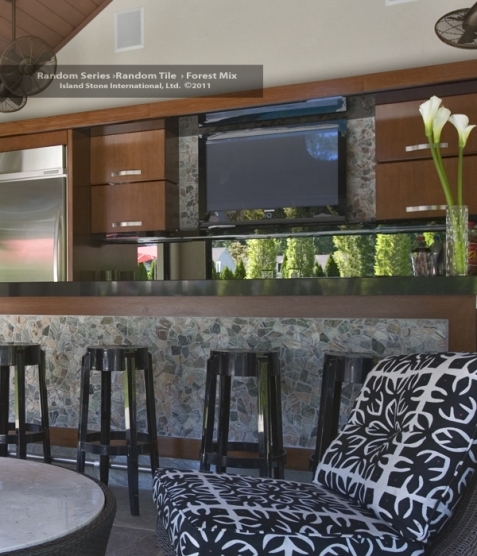 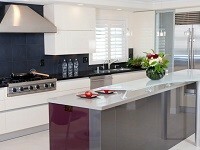 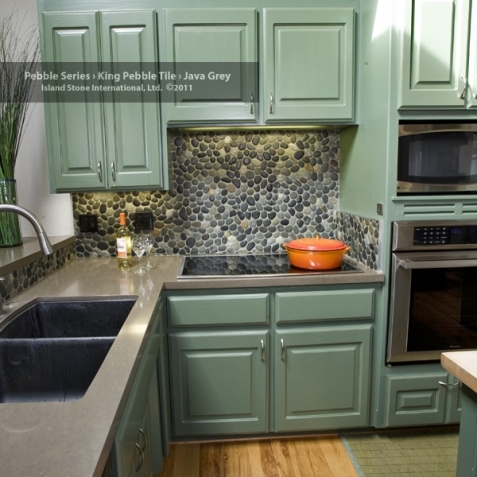 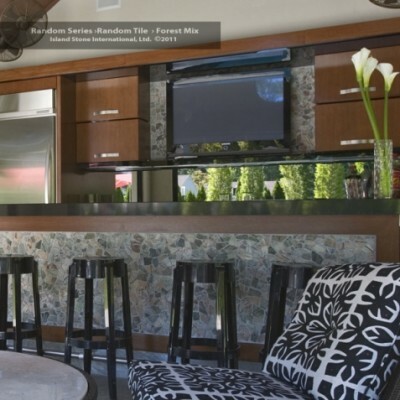 By carrying the full Island Stone collection we are insuring that our customers final installation is as unique and stunning as they envisioned.